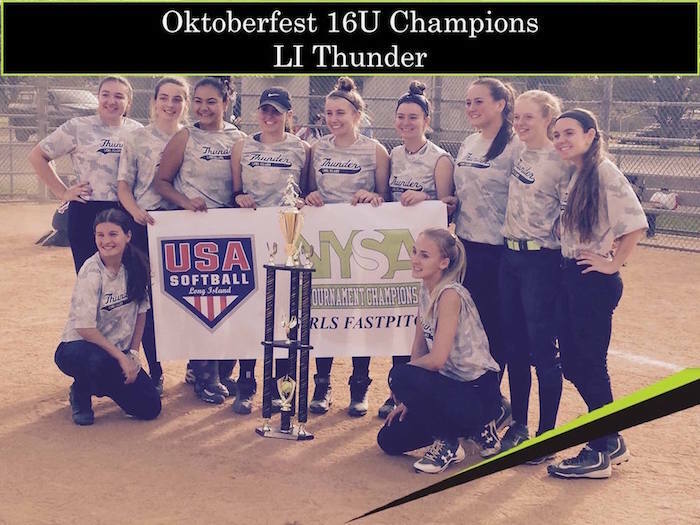 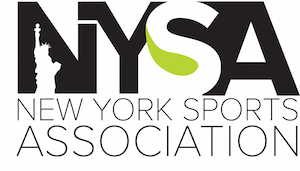 The NYSA is the Premier slowpitch and fastpitch softball league in Nassau County. 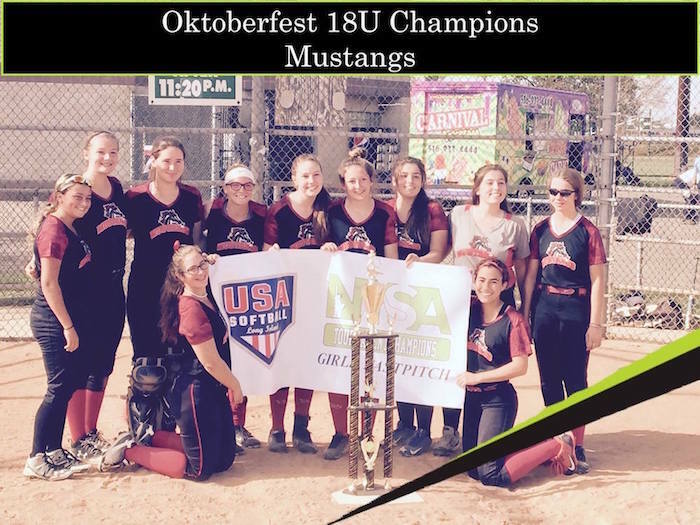 We have a multitude of teams which gives us the ability to create very competitive divisions with all talent levels. 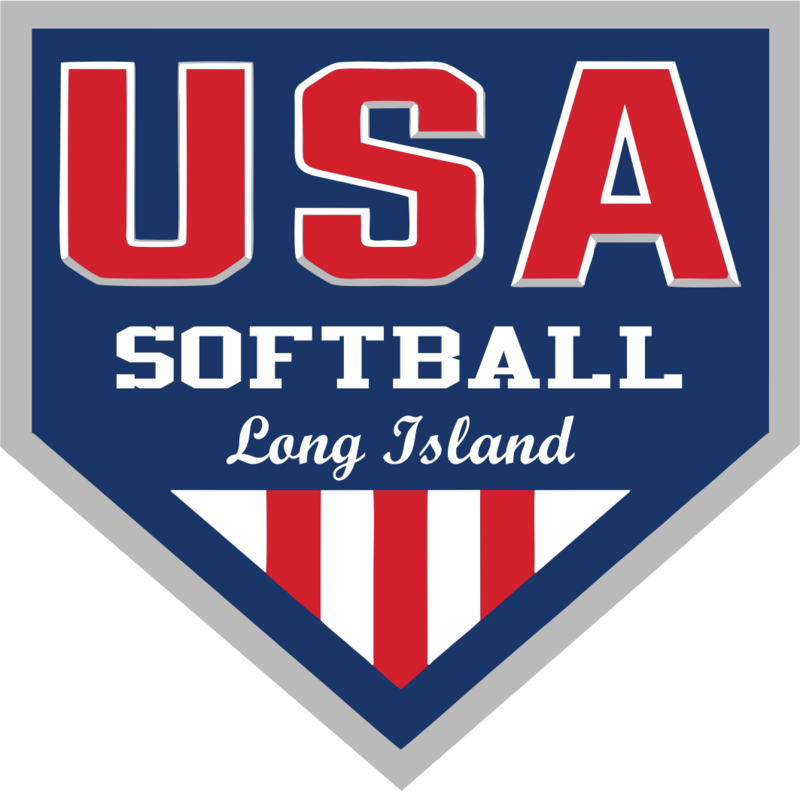 We play all of our games at the best Town of Oyster Bay, Town of Hempstead, and Nassau County facilities in the area!